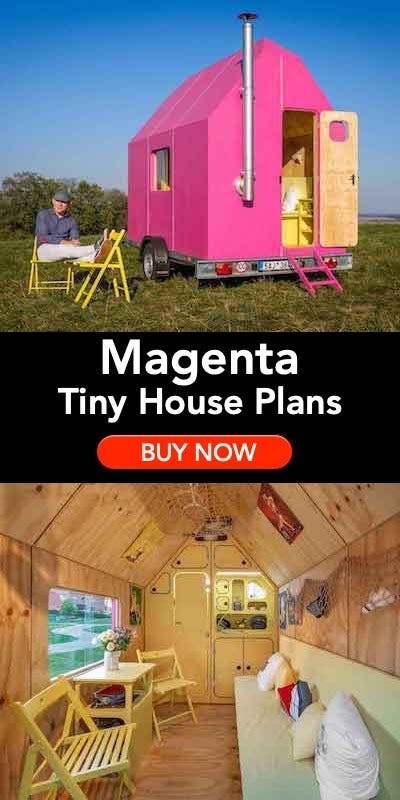 As a tiny house enthusiast I think it is important to look at all options around the world. We can learn from other people and I like to share as many of these ideas as I can. Tom Bennett recently sent me to WorldHaus a company that has come up with an affordable home for the masses (outside the U.S.). And by affordable they mean $1,500 per house. It’s called the WorldHaus; it is a 220 square foot home built of interlocking compressed earth-bricks, steel and polystyrene roof panels, and concrete. The bulk of the materials are assembled on site and the house can be built in 10 days. They provide solid, weather-tight housing for about half the price of a normal brick-and-mortar home. Have these companies ever thought of donating time & resources to help 3 World countries, or Haiti to help them rebuild? These sound perfect for things like that! 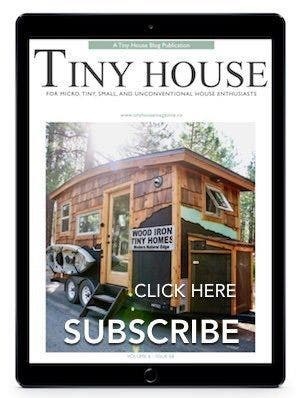 I’d personally love a tiny house, but my daughters wouldn’t lol, maybe when they’re on their own I’ll build 1! why don’t you donate your time & resources to help 3 World countries, or Haiti to help them rebuild? 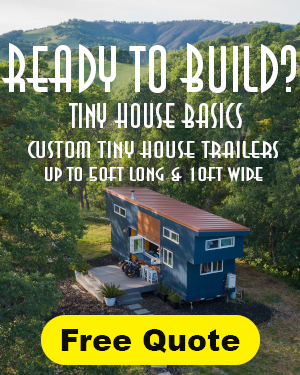 I’ve noticed they commonly count labor as free when designing low cost tiny houses. Yes, dirt is, by definition, dirt cheap. But the labor to form it into bricks and make walls out of it is considerable. That’s why we need to build community! “many hands make light work” right? Hold work parties, make plans to share labour with other individuals who have projects to complete, too…it’s time to step back from the dollar economy thinking that limits what we think we can do, and start sharing our resources and energy with each other! This is a great option for low cost housing… But, I really prefer the artistic options you have with a cob house. Yes, and you’d have “artistic options” if you lived in a part of the world where cobs were in sufficient supply. The Philippines, to use an example given, is not such a place, at least not everywhere. But dirt and clay *is* everywhere, and service labor in that country is very cheap. What if a city or banangay (borough) could easily head up an effort to gradually raze a slum area, and replace it with these dwellings, allowing workers to trade labor for ownership? I think you might be thinking of something else with cob construction. I think this is wonderful. It would be great to see it used in a mission project. Also, Kent, when are you going to post your faircompanies interview. I watched it a few days ago and it is great. Hope you weren’t planning to keep that a secret. I second that! 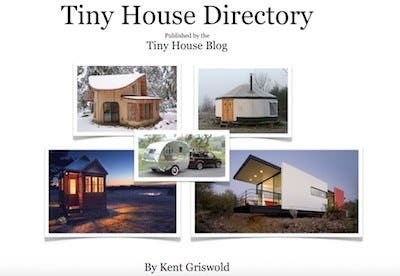 Kent, you are one of the contemporary pioneers in the tiny house movement and I don’t think it’s blowing your own horn in a bad way to let others get to know you in what is becoming a crowded field – in many ways because of you! This sounds interesting, but are there any pictures of the interior? And are these available in the US? Hi Julia, follow the links above for some interior photos. I’ll try to put some up here too later today. I Agree with Peyote Short about the labour. 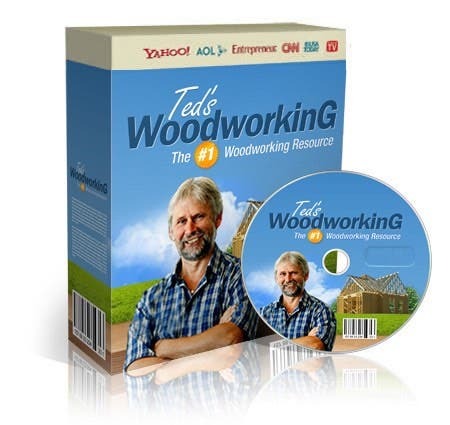 In the western world there would be $20.000+ in labour costs in that 10 days. I dont think any one solution works every where. I would be concerned about earth quake damage to this structure, also all of the concrete used, which has to be brought in.The thing it has working for it is thermal mass, but it seems like a lot of thinking inside the box to me. Every climate and region will have its own issues and I like the Idea of looking at the traditional houses and local vernacular to improve upon and build with locally sourced materials. this looks like the solution of western trained traditional architects to me. The story mentions “1, 2, and 3-room models, with optional toilets,” et cetera. I see nothing about these options on the website. Anyone else get luckier? 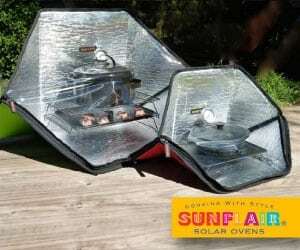 Can these be sold in uSA as shed’s? Granted, they are cheap, but “house” seems like a pretty generous term. ‘Cell’ might be more accurate. I think in the 21st century, no matter where you live, ethical housing strategies need to include responsible cooking, hygiene + water and waste disposal/sanitation access. Agreed. My church built homes this size for 675.00. They used plywood and they were elevated off the ground. The plywood slabs were easy to ship, the roof angled upward to allow rain run-off also making one side of the house have a higher ceiling. The front had large window. The shape and it being off the ground by about a foot made it NOT resemble a jail cell. And less than half as expensive. It’s easy to keep clean, secure, critter and weather proof. (Not sure how disaster proof. 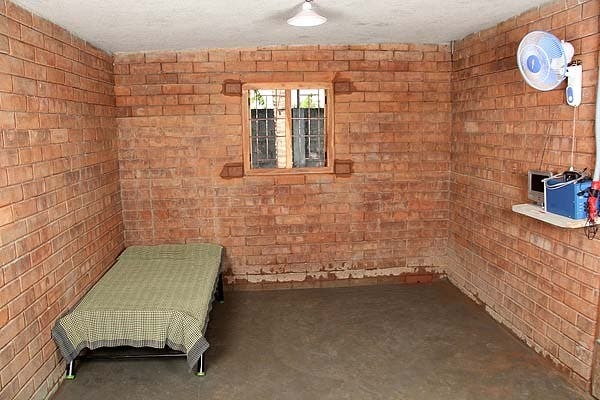 )It may look like a cell to some people but it could be a huge improvement for others. Kitchen and sanitation facilities don’t need to be inside an individual dwelling to be functional or ecologically responsible. Sometimes it’s even the opposite. Some people may be cooking individually or communally in a separate area for whatever reasons and it may be more practical to have a central washing/toilet facility as well. A lot depends on culture, climate, available resources and a host of other factors. I think it is a wonderful home. Wasn’t that an outhouse shown in the video? I dont see a water supply, but perhaps that is not uncommon and there is a communal water supply nearby. To call it a “cell” and “unartistic” is a characteristically American viewpoint. American’s live in overindulgent, grotesquely selfish mansions, me included, compared to the vast majority of people on this planet. It seems that these homeowners are happy with their home . Compared to many living conditions that exist today around the world, it is a beautiful, solid home. I think the company that is investing time and energy to create affordable housing around the world is worthy of our admiration and thanks. Well done – a beautiful home. I agree with you completely! The negative comments made by others see this type of construction crude and unappealing, but it is very straight forward and durable as well as lower impact to the planet than our traditional western methods of home construction!Which by the way is very wasteful,unefficient and costly! Not to mention trying to comply with code! We should embrace the KISS (KEEP IT SIMPLE STUPID)rule!These type of homes, timy and more natural materials, are healthier for people and planet! Keep an opem mind everyone! Peace! jipsi, respectfully I will disagree with you regarding disaster circumstances. Once one is buried waist deep that is deep enough to be trapped for good, so it doesn’t matter if it’s a one story home or a multistory for the person trapped. What I see these structures serving well for is for storage of much needed food supplies and other things in typical situations, but often the locals will find the way to best use them. The respondent above who suggested looking at vernacular architecture and then suggesting adaptations was quite astute. There are numbers of studies showing the external solutions foisted upon peoples of these locations not being really functional for all the reasons these respondents have suggested – and yes, even those in poverty have an eye for beauty and know a cell when they see one! Can we get these plans here in the United States? I don’t know for sure. Go to their website and see. I’m just fairly certain that they would not meet code in most areas. This is ugly and looks like a jail cell. There are many more options and cheaper too. 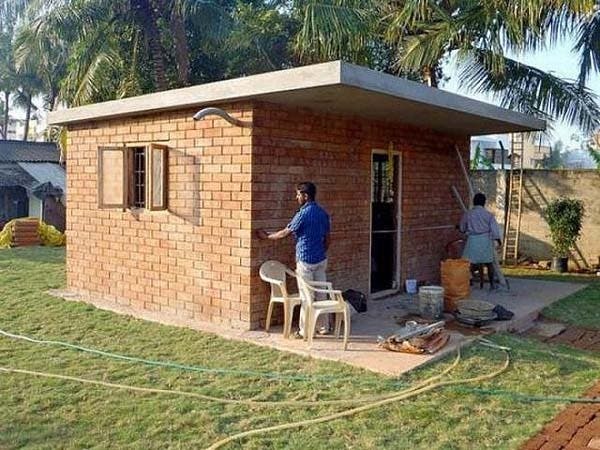 can we call this a house.looks like room for me.btw nice job for the team.such a good work.may god bless u!! I think this kind of a house is a mansion to MANY people of the world. Don’t knock it just we are more fortunate. Surely no one has any trouble understanding this, and why would you make unkind comments about it. So what if it looks like a jail cell to us. To them, it is their mansion. So what if it doesn’t have the “artistic” look to it. It is far better than a cardboard box. All the men you see making this building might be homeless themselves. How are these earthen compreesed blocks are water proof? Is this just a locally available mud or anything else along with cememnt or with sort of some chemicals?